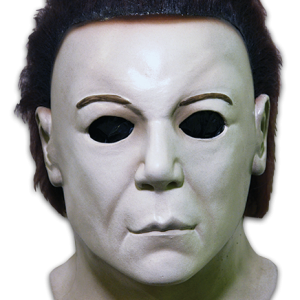 UPDATE: You can now buy the HalloweeN II Michael Myers mask. 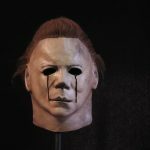 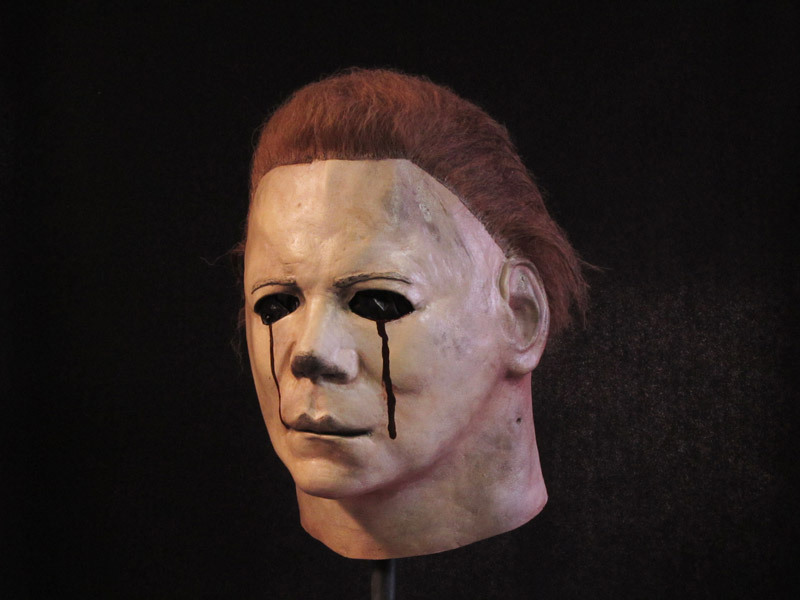 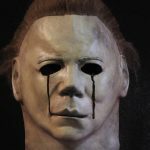 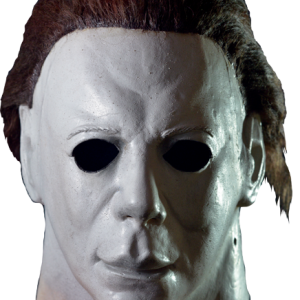 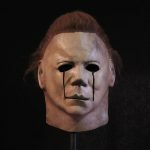 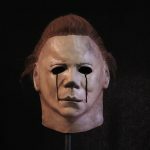 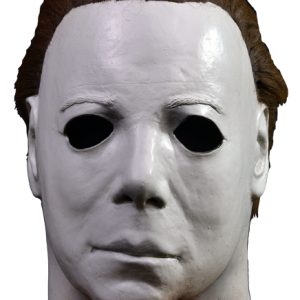 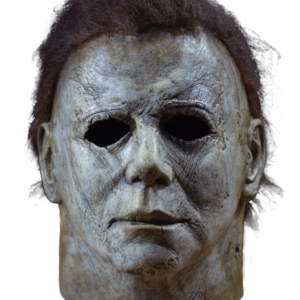 After breaking the news that Trick or Treat Studios had secured the rights to officially release the HalloweeN II Michael Myers mask, Michael-Myers.net also brought you an exclusive article with the production photos of the mask that you will actually see in stores. 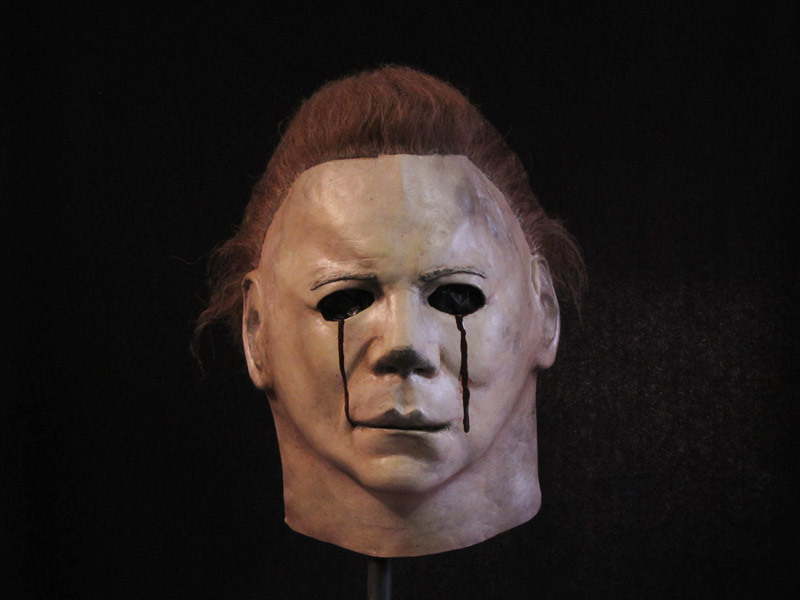 Today we bring you even more exclusive material on this mask with production photos of the Blood Tears version that will also be released! 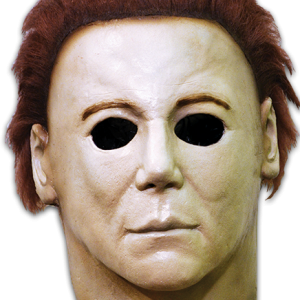 At a bargain of $59.99, it’s going to be hard not to pick up at least a couple of these! 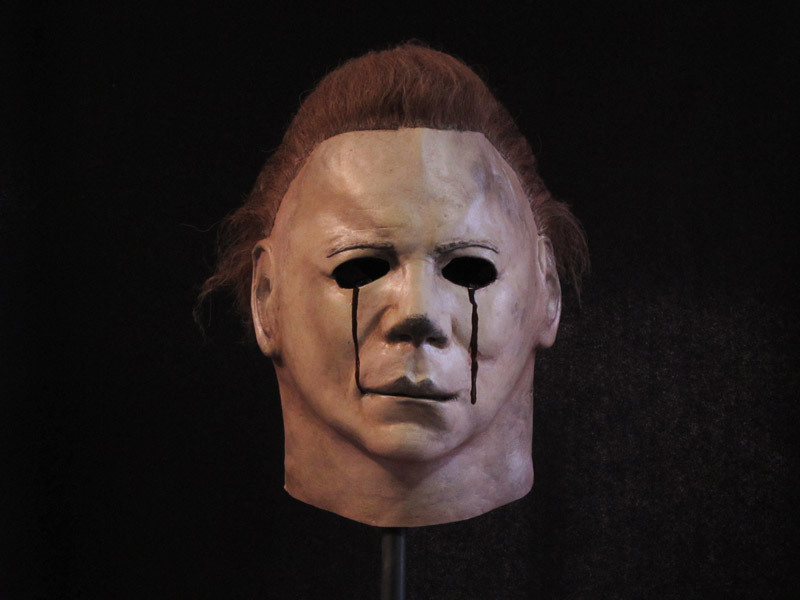 Stay tuned for ordering information and more exclusive material as it becomes available. 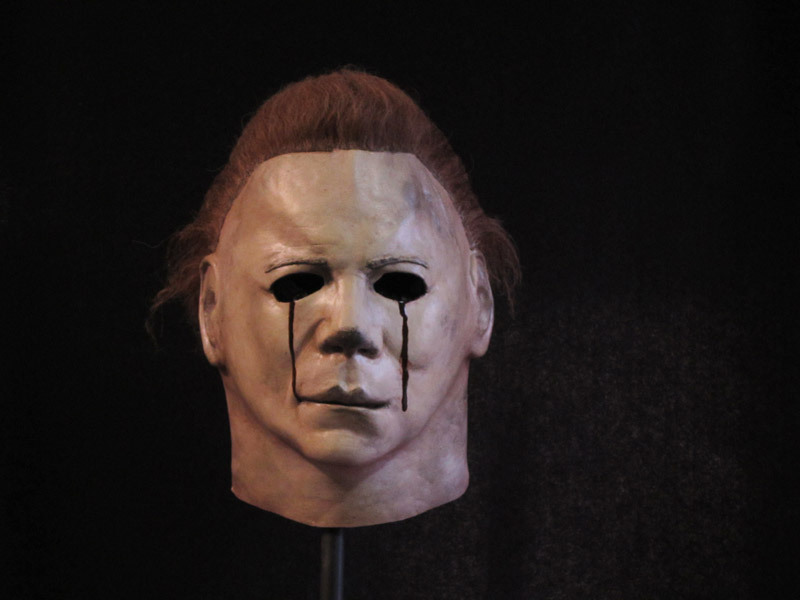 I’m really PROUD of these guys for getting this together. 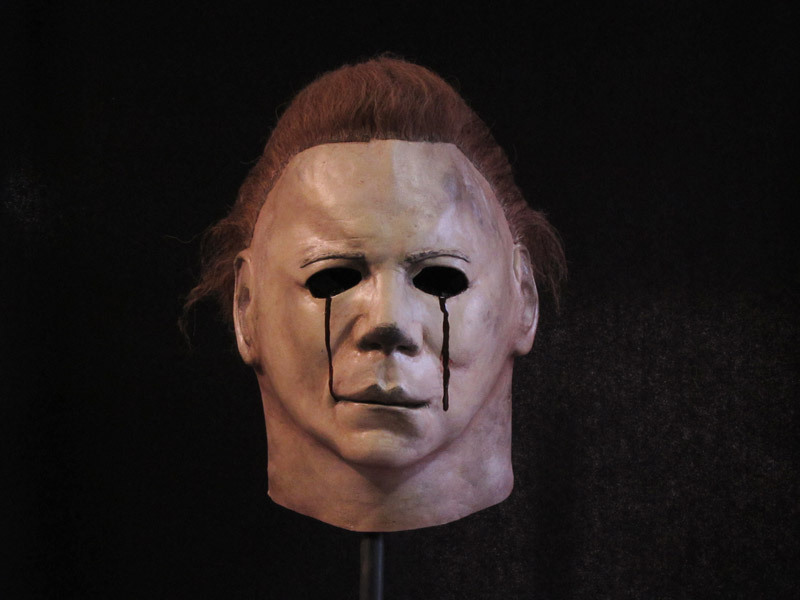 Believe it or not, I saw the original H2 in the theater when it came out over 30 years ago! 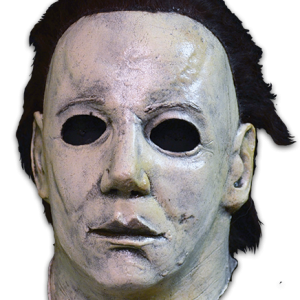 I remember at the time being astonished that you couldn’t just walk into a costume shop and pick one of these up. 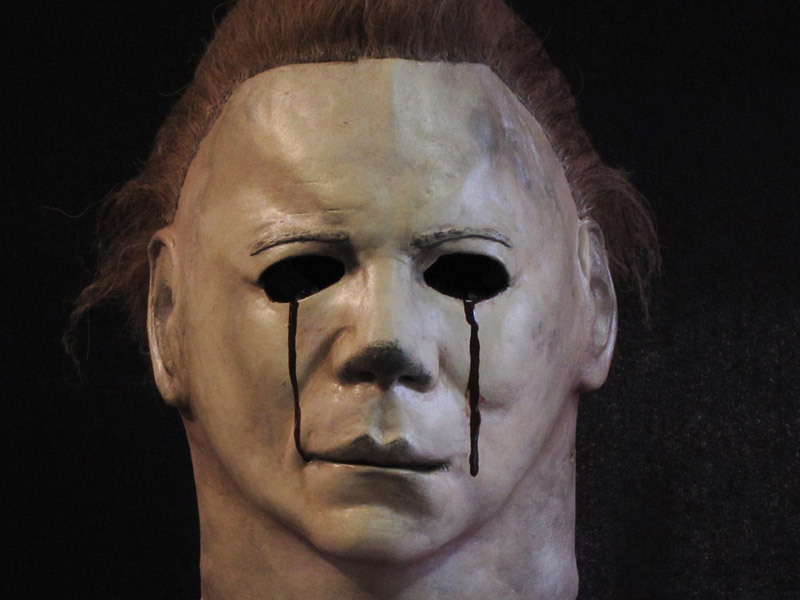 It seemed like a huge missed marketing opportunity even to my young brain. 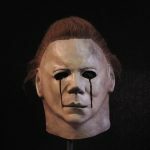 No ‘Halloween’ Halloween mask? 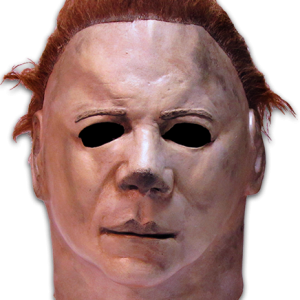 Congrats for being able to sift through the red tape and put a quality product on the shelf. 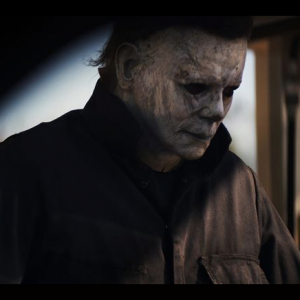 What an excellent Halloween this will be for everyone! 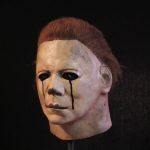 Oh nevermind they did lol This looks awesome, Btw what does it mean by “in stores”? 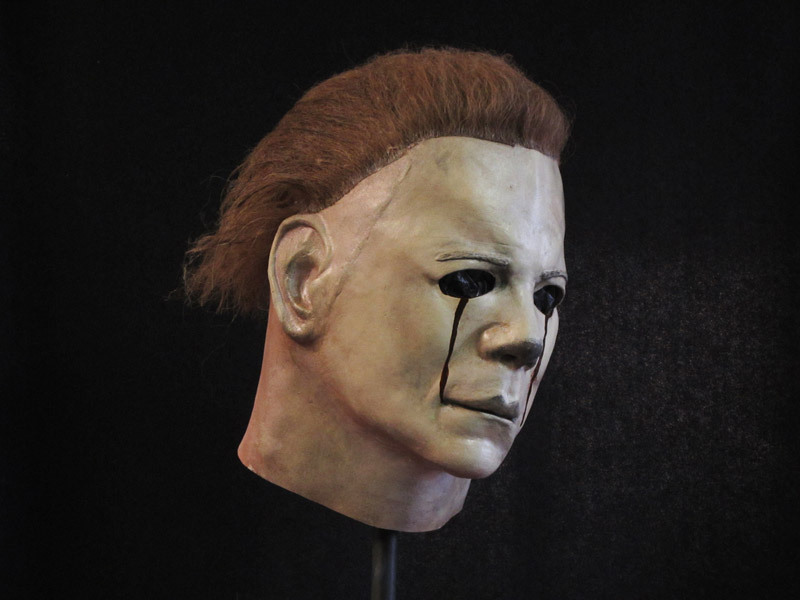 Should I buy this one or the other one? 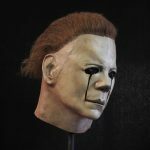 I just order both,these guys knocked this out of the park,i wish we could get a H1 mask this good.